Almost any company looking to turn a profit in the 21st century has a website. But are all of these websites maximizing revenue potential? I see it all the time. A business builds an expensive, shiny new website. And what does it accomplish? Nothing. The website is not optimized, poorly planned, and incorrectly utilized. It might make for an attractive showpiece, but it’s not a revenue machine. If you’re going to spend money on building and maintaining a website, it makes sense to do everything you can to make sure your investment pays off. When done right, your website can be scoring huge amounts of revenue. Luckily, there are a few simple tweaks you can apply to your site to improve its reach, performance, and ability to turn regular visitors into buyers. These updates don’t require thousands of dollars in additional investment. Small businesses and large companies can benefit from their impact. In this guide, I’ll walk you through a series of easy hacks you can implement in as little as one hour to boost your site’s revenue potential. It’s simple. People like watching video. 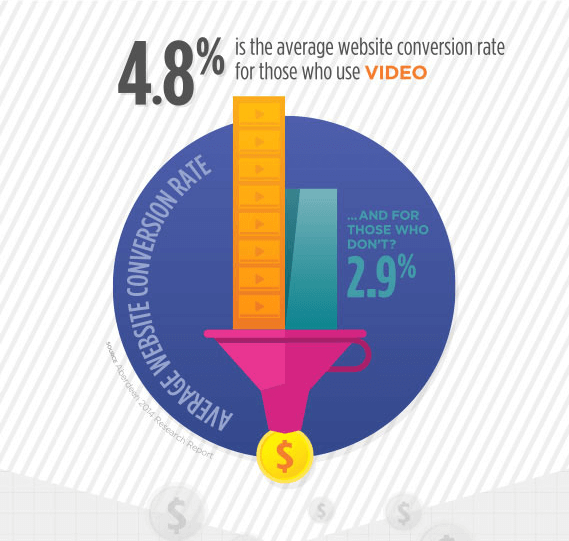 In fact, one study on the ROI of video found that sites using videos had a conversion rate of 4.8 percent. Those who don’t only had a conversion rate of 2.9 percent. 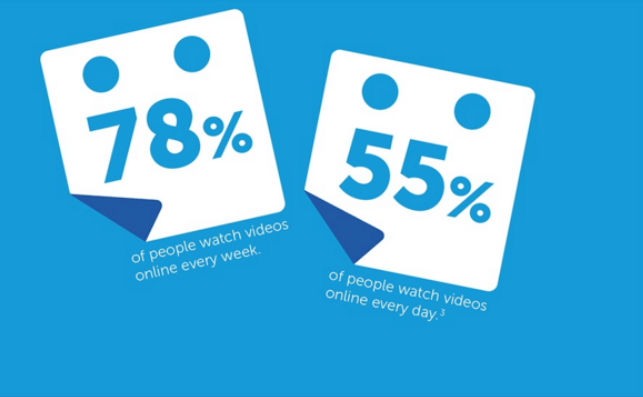 This statistic makes sense in light of another study in which users are 27 times more likely to click through a video ad, compared with standard banner ads. It doesn’t take a rocket scientist to know that video as a medium offers more information than text can. So, forget about boring walls of text describing your products. The simple takeaway? Use dynamic and engaging videos. Check your analytics dashboard with an eye for problems. The issue could also be something less obvious, like a customer journey that’s far too long and involves too many steps. It could also be something annoying like paywalls or popups. The better you know your analytics, the better you can target the problem areas. One of the simplest things that can kill your site is high loading times. 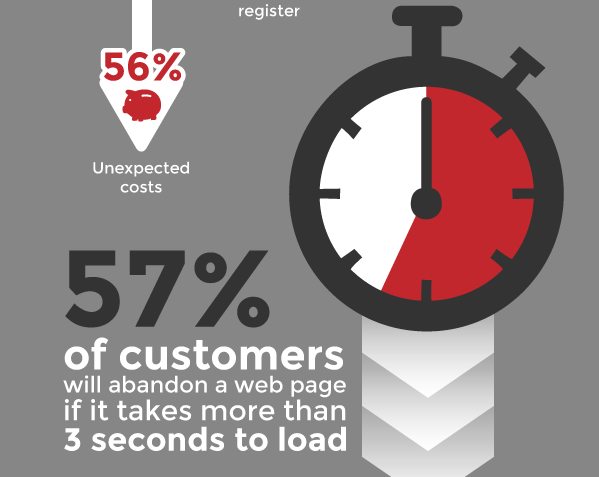 A study by CWCS Managed Hosting found that as much as 57 percent of customers abandon a page if it takes more than 3 seconds to load. It’s important to ensure that your site loads quickly. The easiest way to identify and fix speed issues is to run your website through Google’s free PageSpeed Insights tool. With a single click, you can get a list of issues that are slowing down your website, and how to fix them. You may not be able to address all of the issues, but a few improvements will take you a long way towards a faster site. Once you improve your site speed, your revenue will improve as well. 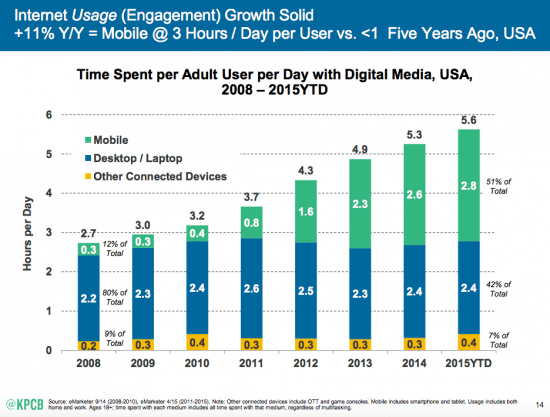 A 2015 study on internet usage by Mary Meeker (published via Kleiner Perkins Caufield & Byers) shows that mobile usage has now surpassed desktops at 51 percent vs. 42 percent respectively. It’s important to make sure everyone, especially users on mobile devices, has a great experience on your site. How does it look on mobile? Is it easy to use? Is it fast? The simplest solution is to use a responsive design plugin. You can also try mobile solutions like Google’s Accelerated Mobile Pages Project and Facebook’s Instant Articles. A/B testing or split testing means experimenting with two different versions of a web page to see which version converts more users. Headlines – What headlines get the most impressions? Layout and navigation – What layouts make visitors stay? 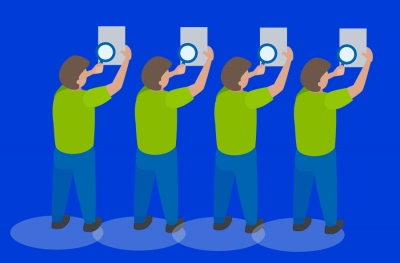 Calls to action – Which version of your CTA converts customers more? Media (text, images, video) – What media content do your visitors like more? Tools like Google Content Experiments are built into Analytics and are free. You can also try paid tools with better features. What is it about your site and its products/services that make you unique? What customer problems do you want to solve? What are your customers’ pain points? These questions should be at the heart of your value proposition. If you don’t have a unique value proposition, it’s time to make one. Your customers don’t really care about your product. They care about what it can do for them, and what problems it can fix. 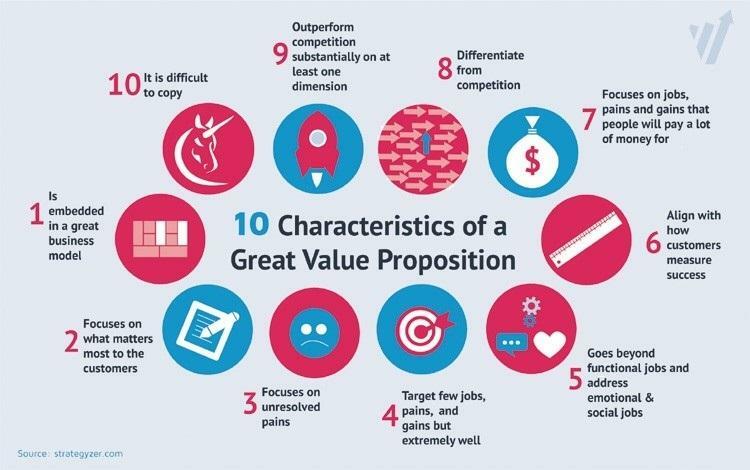 Don’t be tempted to charm your customers with fancy and flowery business/sales talk when writing your value proposition. People hate feeling stupid after failing to understand what your offer means. Always be clear and direct with your language. Below is an example by Usability Hour on how not to write your value proposition. It’s empty and doesn’t make sense. Instead, write your unique value proposition as if you’re talking to a friend. People like to be talked to, not talked at. We all know people make impulsive decisions when they feel they’re about to miss out on something. You’ve probably tried making an impulse purchase yourself just because it was on “limited” sale, even if you didn’t need it. The same principle can be applied to your site. Write copy with a sense of urgency that will prompt customers to take action. Using urgency is fine, but don’t go overboard because you might be seen as being manipulative. That will only hurt your reputation. Your customers should never have to ask, “What’s next?” when shopping on your site. They should automatically know what’s next. The process needs to be intuitive. Think of it this way. If your grandmother can’t make a purchase on your site, it’s not simple enough. Always tell customers what to do. Each page of the purchase cycle should clearly tell users what to do. Remove signup requirements. Signing up for an account just to buy an item is annoying. Offer guest checkout instead. Offer free shipping if you can. 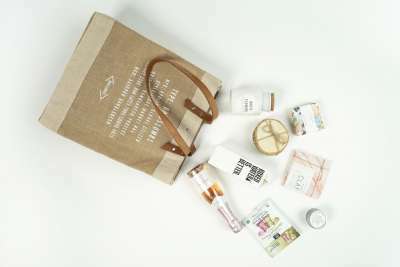 At the very least, offer it for free to new shoppers. 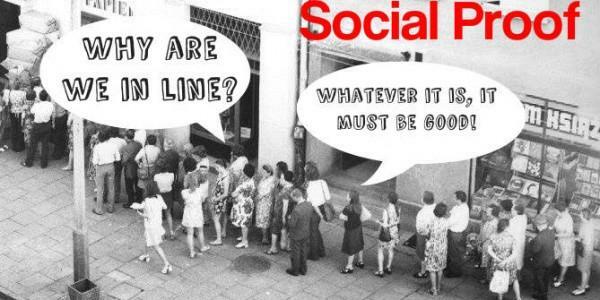 Social proof refers to the behavior of people who follow the actions of others they see as being positive. Case in point: For many people, the first thing they do before buying something is to look for reviews. The more positive feedback they find for a product, the more likely they are to buy it. Use social proof to your advantage by setting up customer reviews on all product pages, and encourage users to leave feedback on their purchases. Too many bells and whistles on your landing pages will only distract users from what you want them to do, which is to make a purchase. If a page element does nothing to drive more conversions, remove it. A picture is worth a thousand words. A great picture might just lead to more sales. The use of oversized images as page backgrounds or hero images has been found by several studies to have a positive impact on conversions. One reason for this effect lies in the focus of minimalist design. Less is more when it comes to focus and attention. 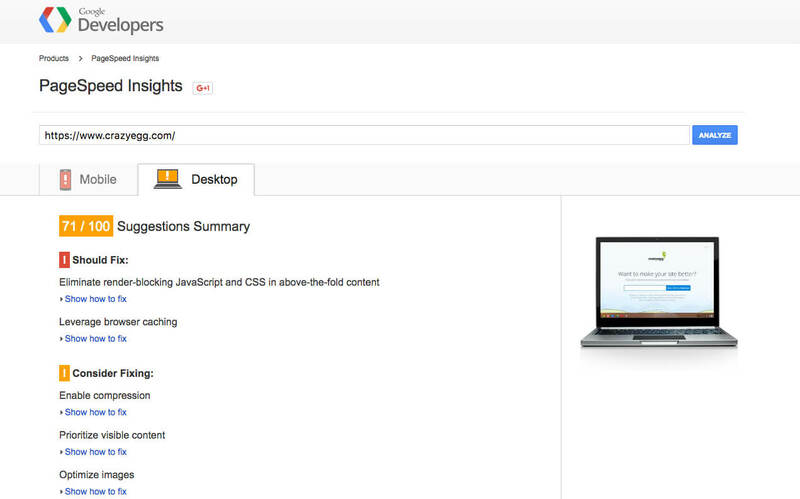 Take the Google Analytics overview page for instance. On the left is a large and beautiful image. On the right is the value proposition. It’s simple and lets users focus on the most important page elements. One large photo also helps a page load faster than it would if it had several images. 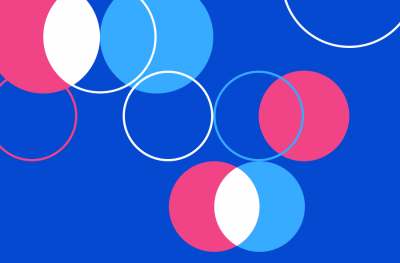 Bigger is better when it comes to CTAs. Large buttons and links stand out, making it easier for users to click them. But it’s not just about size. Color and verbiage also matter. There are no rules on what colors to use. Just make sure it contrasts with the background. A button or link needs to inform the user what will happen after they click it. It’s better if the button is a call to action itself with simple but effective use of words. Many sites make the mistake of not making their shopping carts more visible. The shopping cart is a call to action itself, so don’t hide it. When I’m on an ecommerce site, I expect to find the cart with little to no effort, preferably at the top of the screen. Use a contrasting color for the cart. Provide visual cues after adding items to the cart. Feature a ‘floating’ cart that stays at the top of the screen while scrolling. You know how some stores place low priced gadgets or snacks right at the checkout counter? 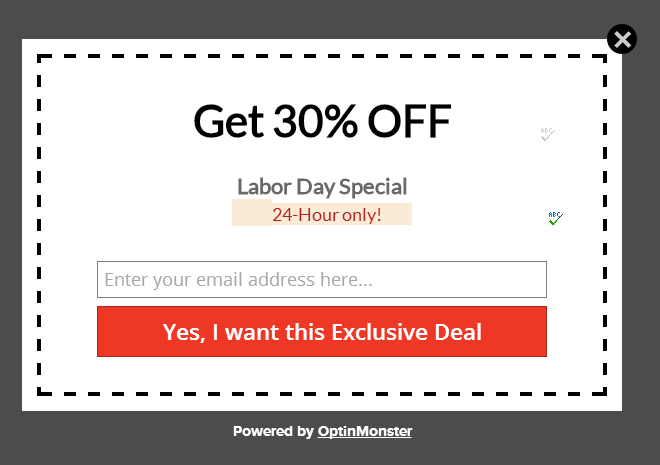 That same technique can be done online by upselling a related product to customers when they’re about to check out. See the example below by Conversion XL. 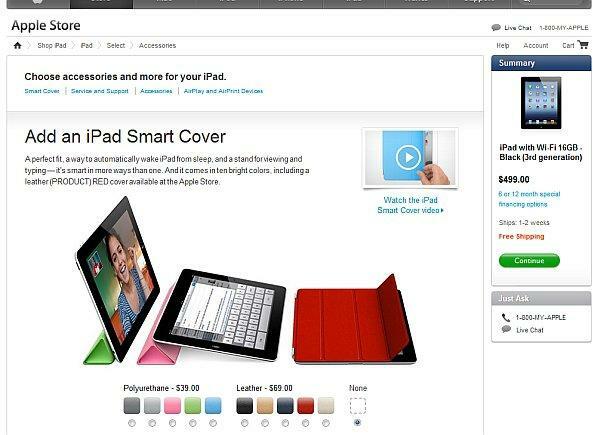 Apple offers a related accessory (in this case a Smart Cover) when you purchase an iPad. Note that upselling only works if suggested products are actually related to the main product in the cart. And it has to be a lot cheaper than the main item. These tweaks may seem simple, but they can lead to incredible results when executed intelligently. The key is to be flexible. Don’t be afraid to experiment with methods and techniques that make your site more engaging and boost revenue. Is your value proposition not making a good impression? Switch it up with something more informative. Customers still abandoning your site? Simplify the sales funnel even further. Whatever happens, always put your customer first. The more accessible your site is to customers, the easier it will be to increase sales and revenue. Have you had success using any of these hacks to boost revenue?